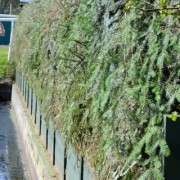 Following two successive years where two horses died at the Aintree Grand National, the pressure was on to adapt the course and make it safer for all concerned, including the magnificent horses that make this race one the best in the world. 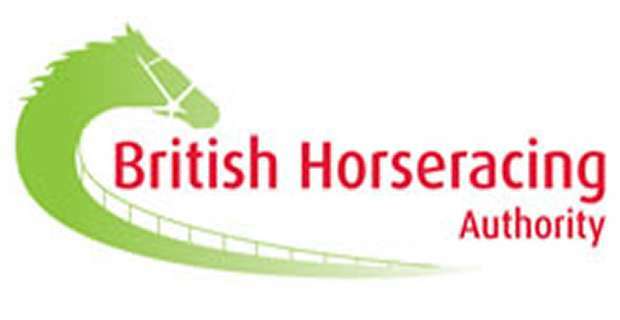 Mettings were held and panels set up to discuss further changes to last years efforts and ultimately, with the participation of all involved, a new set of regualtions and changes have been drafted and will be implemented for the 2013 Grand National. 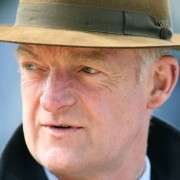 The British Horseracing Authority have determined that one main aspect that required a change was the starting procedure. Each year we watch as the horses and jockeys alike, all eager to get on with things, false start and almost render the race void. For the 2013 Grand National the position of the start for the world's most famous steeplechase will be moved forward 90 yards, away from the crowds and grandstands which means the distance of the race will now be around four miles and three and a half furlongs, reduced from the previous distance of four and a half miles. Other changes to the start include the ‘no-go' zone, which is defined by a line on the track, being extended from 15 yards to around 30 yards from the starting tape. The starter's rostrum has been moved to a position between the starting tape and the ‘no-go' zone to reduce the potential for horses to go through the starting tape prematurely. 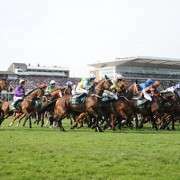 The tapes themselves will also be more user-friendly, with increased visibility, and there will also be a specific briefing between the starters' team and the jockeys on Grand National day. 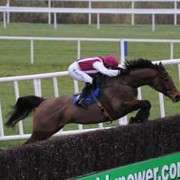 And, what appears to be as a direct result of Synchronised running off pre-race in 2012, additional measures will be put in place to minimise the possibility of a riderless horse travelling an extended distance before being caught prior to the National start. 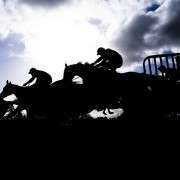 Fancy Owning A Share In A Grand National Horse?